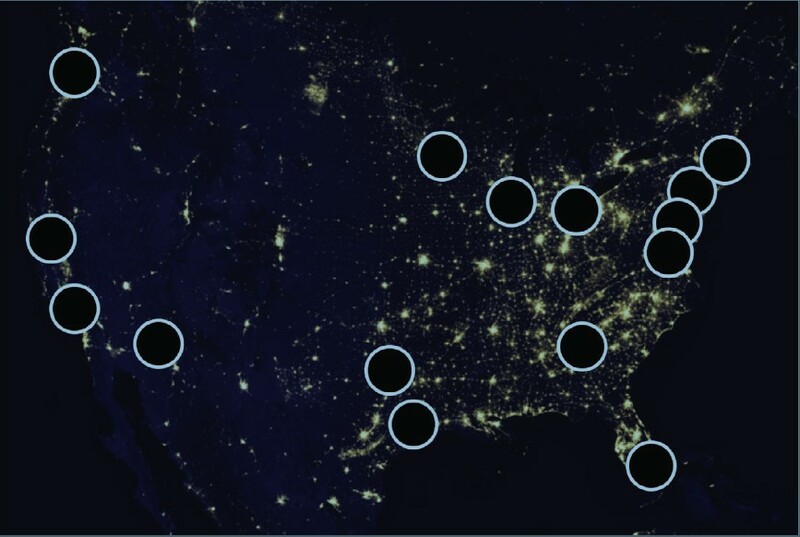 Electricity distribution systems in the USA are gradually being modernized and transposed to smart grids, which make use of two-way communication and computer processing. This is making them increasingly vulnerable to cyber attacks. In a recent paper in Elsevier’s International Journal of Critical Infrastructure Protection, Dr. Sujeet Shenoi and his colleagues from the Tandy School of Computer Science, University of Tulsa, US, have analyzed these security issues. Their report provides crucial keys to ensuring the security of our power supply. "Sophisticated cyberattacks on advanced metering infrastructures are a clear and present danger," Dr. Shenoi pointed out. Such attacks affect both customers and distribution companies and can take various forms, such as stealing customer data (allowing a burglar to determine if a residence is unoccupied, for instance), taking power from particular customers (resulting in increased power bills), disrupting the grid and denying customers power on a localized or widespread basis. Advanced metering infrastructures can extend over a large geographic area. They consist of smart meters in homes, businesses and elsewhere (e.g. traffic lights), and meter data management systems. Data collectors act as intermediaries between the meters and the data management systems. To assess the potential consequences of a cyber attack on an electricity meter infrastructure, Dr. Shenoi and his colleagues analyzed an advanced metering infrastructure that consists of over a million smart meters, over a hundred data collectors and two data management systems. The security analysis provides a detailed evaluation of the infrastructure’s ‘attack surface’ (points in the system that are vulnerable to attack), targetable elements in the system (such as data collectors), and the potential attack types and their impacts. Advanced metering infrastructures' scale, diversity and complexity make them particularly difficult to analyze from a security perspective, but also for the utility personal to be fully trained to face such events. They are also continuously evolving in terms of scale, topology, technology (hardware, software and firmware), functionality and security controls. This makes this analysis essential to understanding the security landscape. It lays the groundwork for further research creating a framework for robust risk management programs tailored to protect individual metering systems, but also for the utility personnel to become more efficient thanks to a better comprehension of the threat environment of the new metering infrastructures. The article is “Security analysis of an advanced metering infrastructure” by Aaron Hansen, Jason Staggs and Sujeet Shenoi (http://dx.doi.org/10.1016/j.ijcip.2017.03.004). It appears in the International Journal of Critical Infrastructure Protection (2017), published by Elsevier. The International Journal of Critical Infrastructure Protection (IJCIP) covers all areas of critical infrastructure protection, including information technology, telecommunications, energy, banking and finance, transportation systems, chemicals, critical manufacturing, agriculture and food, defense industrial base, public health and health care, national monuments and icons, drinking water and water treatment systems, commercial facilities, dams, emergency services, nuclear reactors, materials and waste, postal and shipping, and government facilities. It focuses particularly on articles that combine science, technology, law and policy to create sophisticated yet practical solutions to secure assets in these sectors.